About a week ago a major network of remotely controlled machines across the world started to actively scan for all WordPress that may have weak administration passwords. This caused outages, slowness, and site access issues for some. As long as you don’t use “admin” as a username you should be okay. Artbiz Client’s don’t have “admin” as a username. Make sure passwords are not a word based, totally random, and long over 14 chars with upper, lower cases, symbols and numbers. How to delete the admin user in WordPress and create a new admin user account. To be on the safe side download a backup of your content first. Under Tools > Export select all and save to your computer. Login with your “admin” username. Create a new admin user account with a strong user name that will be hard to guess. This means DO NOT use your name if it is the title of your site. I use a combo of my 3 pet’s names for example. Create a strong password that is a combination of upper and lower case letters, numbers and symbols at least 14 characters in length. Enter a Nickname that will display publicly as the author of your posts. After you create the new user account with administrative privileges – log out. On the next screen you will be prompted to attribute all the posts under the admin user to someone else. Select your new user account. Viola bad user name be gone. In this article I list some measures you can take to prevent your site being hacked in the first place; thanks to Ultimate Security Checker. This list is quite detailed and may not make sense to some of you who are not used to working behind the WordPress code. I would be more than happy to implement the following for you. You should upgrade your software often to keep it secure. However, you shouldn’t upgrade WordPress yourself if you don’t know how to fix it if the upgrade process goes wrong. Step-by-step explanations are available at WordPress Codex. You can let the professionals do the work for you and upgrade your blog with plugins. See details. Config file is located in an unsecured place. The most important information in your blog files is located in wp-config.php. It’s good practice to keep it in the folder above your WordPress root. Editing global variables or keys in config file. Some of keys AUTH_KEY, SECURE_AUTH_KEY, LOGGED_IN_KEY, NONCE_KEY are not set. It’s better to turn off file editor for plugins and themes in WordPress admin. WP_DEBUG option should be turned off on LIVE website. Sometimes developers use this option when debugging your blog and keep it after the website is done. It’s very unsafe and allow hackers to see debug information and infect your site easily. Should be turned off. Removing the WordPress version from your website. 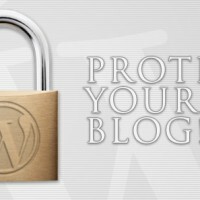 When WordPress version which is used in your blog is known, hacker can find proper exploit for exact version of WordPress. Users can see version of WordPress you are running from readme.html file. Remove readme.html file which is located in root folder of your blog. NOTE: It will appear with next upgrade of WordPress. Installation script is still available in your WordPress files. Remove /wp-admin/install.php from your WordPress. Removing unnecessary error messages on failed log-ins. By default WordPress will show you what was wrong with your login credentials – login or password. This will allow hackers to start a brute force attack to get your password once they know the login. Securing blog against malicious URL requests. Malicious URL requests are requests which may have SQL Injection inside and will allow hacker to break your blog. Paste the following code into a text file, and save it as blockbadqueries.php. Once done, upload it to your wp-content/plugins directory and activate it like any other plugins. According to WordPress Codex you should change rights to wp-config.php to 400 or 440 to lock it from other users. In real life a lot of hosts won’t allow you to set the last digit to 0, because they configured their web servers the wrong way. Be careful hosting on a web host like this. .htaccess rights should be set to 644 or 664(depending if you want WordPress to be able to edit .htaccess for you). Changing rights on WordPress folders. According to WordPress Codex right for next folders should be set like this. Insufficient rights on wp-content folder! /wp-content/ should be writeable for all(777) – according to WordPress Codex. But better to set it 755 and change to 777(temporary) if some plugins asks you to do that. Insufficient rights on wp-content/themes folder! /wp-content/themes/ should have rights 755. Insufficient rights on wp-content/plugins folder! /wp-content/plugins/ should have rights 755. Insufficient rights on core wordpress folders! /wp-admin/ should have rights 755. /wp-includes/ should have rights 755. Default admin login is not safe. Default database prefix is not safe. Your uploads directory is browsable from the web. Put an empty index.php to your uploads folder. Your server shows too much information about installed software. If you’re using Apache web server and have root access (or can edit httpsd.conf) – you can define ServerTokens directive with proffered options (less info – better). 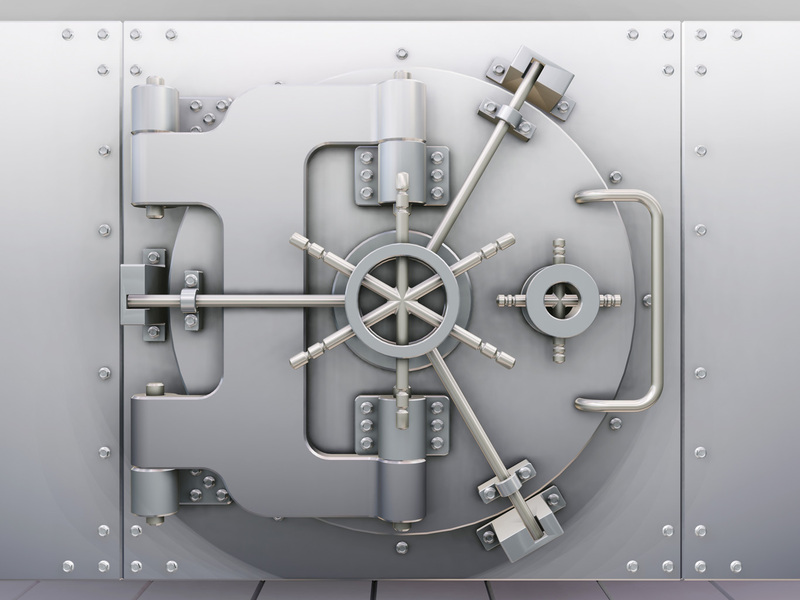 Keep your blog secure with automated checks. 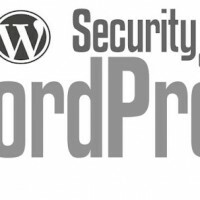 A lot of the security vulnerabilities are put back in place when themes and the WordPress core version is updated. You need to run regular checks using “Ultimate Security Checker” or register for their service and they will check your blog for you weekly and email you the results. Ultimate Security Checker also has a paid service which automatically fixes these vulnerabilities. Another exceptionally good Malware remove service and scanner is Sucuri Scanner. Sucuri also has a paid service that removes Malware in an extraordinary short turn around time, they understand the urgency. Sucuri Scanner will automatically harden 3 of the most vulnerable penetration points of a WordPress site with the click of a button. With the built-in Malware Scanner you can scan your site on demand which provides a tremendous amount of peace of mind. The content for this post is information provided by Ultimate Security Checker. I install, run and fix with both Ultimate Security Checker and Sucuri Scanner on all client sites.